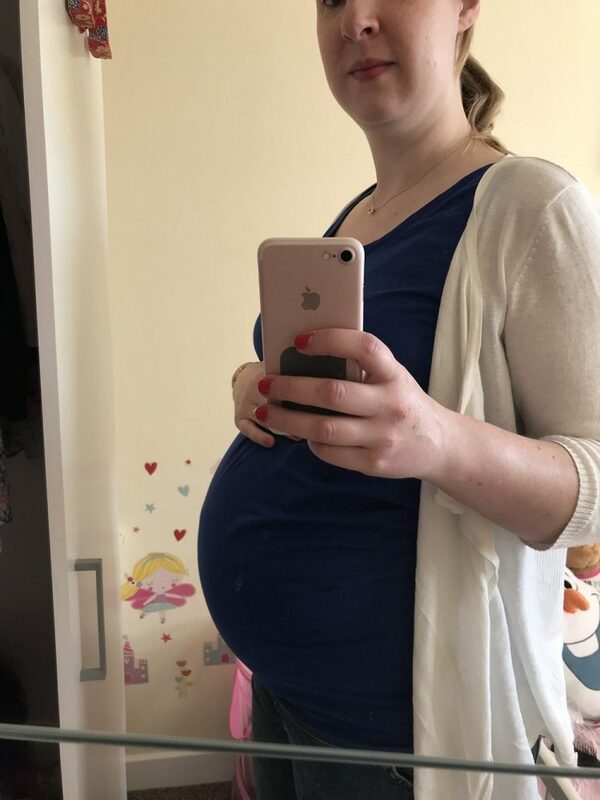 Home » Parenting » 36 Weeks Bump Update! Welcome to our 36 weeks bump update! Here’s week 32 in case you missed it! Well hopefully this will be my last update for you all as we edge very close to our due date! It could all ‘kick off’ at any time now and with Christmas and the New Year being just before hand, everything is feeling very busy! It’s not the time for feeling absolutely shattered that’s for sure! Anyway, take a look at how I have been getting on over the last 4 weeks and heading into the final stretch! 22nd November: Today I had my midwife appointment. Everything with baby is absolutely fine, she is positioned well and the perfect size for how many weeks we are. Her heartbeat is lovely and strong so that’s all good! My blood pressure was high and my heart was racing which has been happening quite a lot recently. I think this pregnancy has just been an anxious one and the fact I’m quite busy isn’t helping so I need to work on relaxing a bit more! 29th November: Well thankfully the last 3 days I have been more comfortable sleeping and have actually managed to sleep a lot better. This is helping massively with my general mood and energy levels! Mia is also sleeping a lot better so all in all, the house is feeling a bit calmer as we draw ever closer to Christmas and baby’s due date! 5th December: Today a breastfeeding support worker popped over via my midwife’s referral. 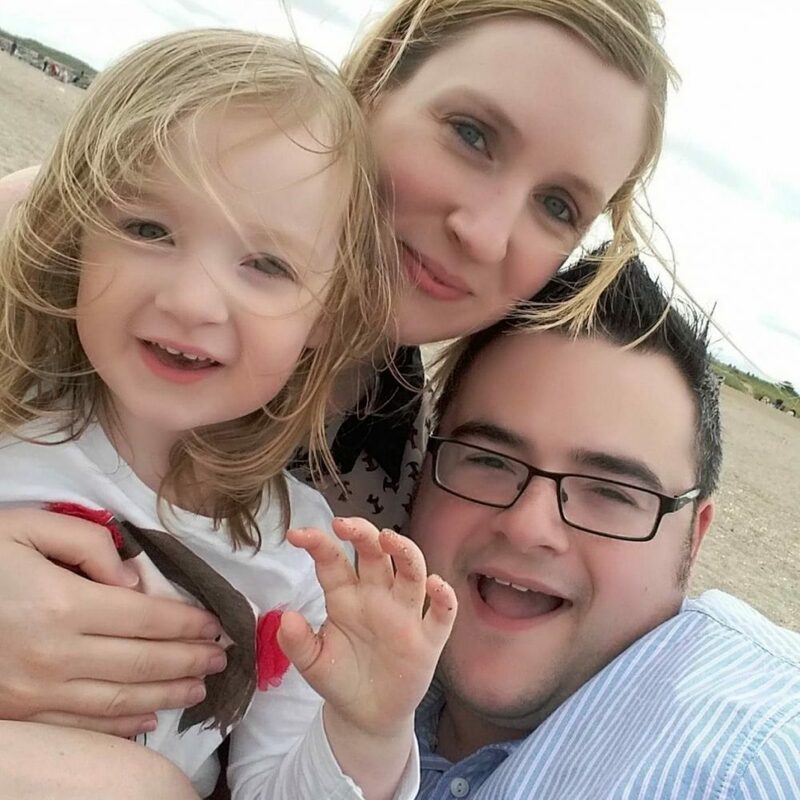 She was really useful as I have lost a bit of confidence in whether I want to breastfeed or not and its one of the things I’m really anxious about. She has been able to settle my mind a bit but also given me the confidence to seek help if I need it as they come out after baby is born if I need some help and I feel like I can make a better decision now. She has also flagged up the fact that baby may come in the middle of the night and we haven’t got a plan for who will have Mia if that’s the case! Need to sort that out! 11th December: Today I had my 2nd to last midwife appointment! Everything is fine, my blood pressure is normal which is great and baby is now head down and engaged so she is getting ready! I’m really pleased as I was convinced she wasn’t the right way round yet! 14th December: Well yesterday after a few days of managing to stay upright in the snow and ice, I went into town to have my hair done and slipped over in the car park! Obviously my first thought after swearing quite a bit was panic about baby. I got back in the car and took a few deep breathes to calm myself down. All the way home I was panicking about getting to Mia’s nativity in the afternoon and going out with the girls in the evening! Luckily I could feel baby moving around as normal so I knew she was ok and today I’m just feeling a bit achy and nursing a sore knee and bum cheek! It’s left me feeling a little bit worried about making sure I’m more careful and I’m dreading more snow and ice coming before baby comes but at least we are both ok! So that’s our 36 week bump update! I have another midwife appointment next week as my next appointment fell on Christmas Day which is a very scary thought! Look out for my next update which will hopefully be about the safe arrival of baby and have a lovely Christmas and New Year!